Applications are open from 13th of January 2016 to 19th of February 2016. See the Timeline for more details. 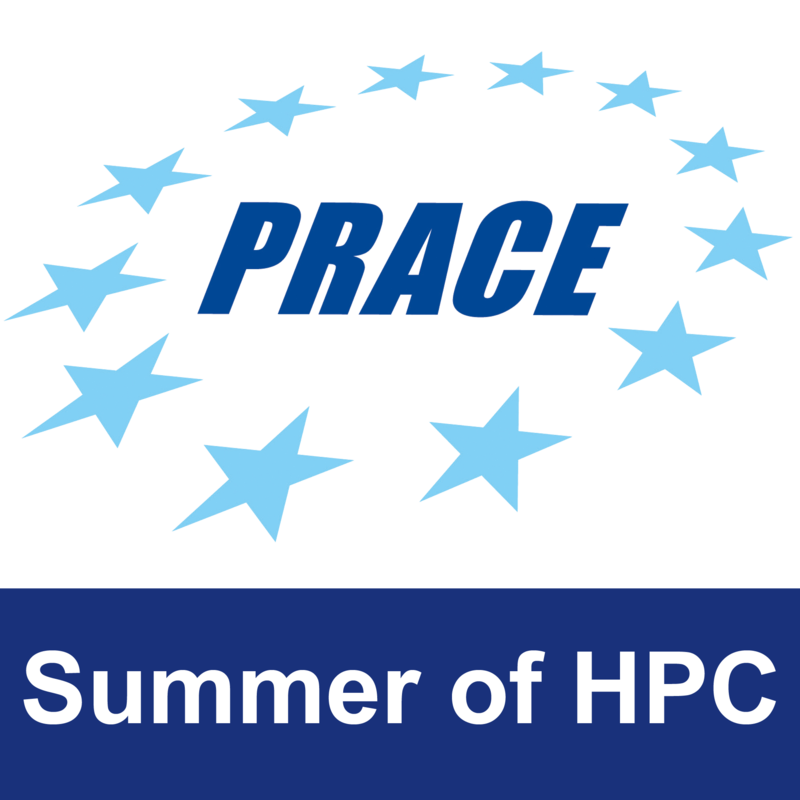 PRACE Summer of HPC programme is announcing projects for 2016 for preview and comments by students. Please send questions to coordinators directly by the 11th of January. Clarifications will be posted near the projects in question or in FAQ. Summer of HPC is a PRACE programme that offers summer placements at HPC centres across Europe. Up to 20 top applicants from across Europe will be selected to participate. Participants will spend two months working on projects related to PRACE technical or industrial work to produce a visualisation or video. The programme will run from July 4th, to August 31th. For more information, chech out our About page and the FAQ! Click here to take a closer look at the projects for 2016! Have some questions not found in the About section or the FAQ? Email us at sohpc16-coord@fz-juelich.de.